NEW SEASON, NEW SAVINGS - 20% off our best-selling mattresses. Use promo code SPRING20. Sale ends 4/30/2019. 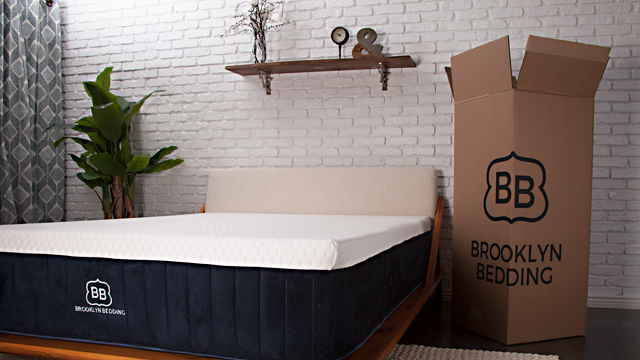 With our unique store finder tool and innovative free advertising program, we assist our retail partners who are selling Brooklyn Bedding products in driving traffic to their store locations. Help customers searching for quality Brooklyn Bedding products in your area find you at the touch of a button. 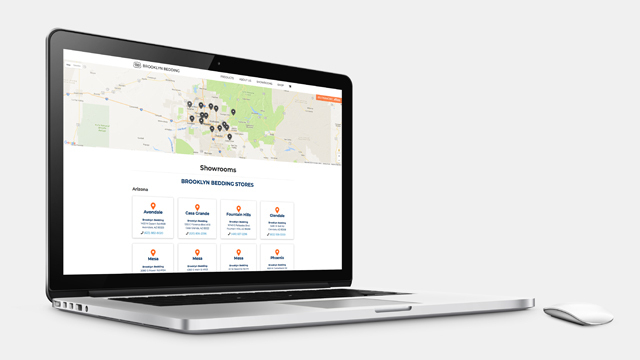 Perfect for: Independent retail locations that need support in driving traffic to their brick-and-mortar locations. Our Brooklyn Bedding Collection program allows independent retailers to carry our curated assortment of Brooklyn Bedding products at their retail location. 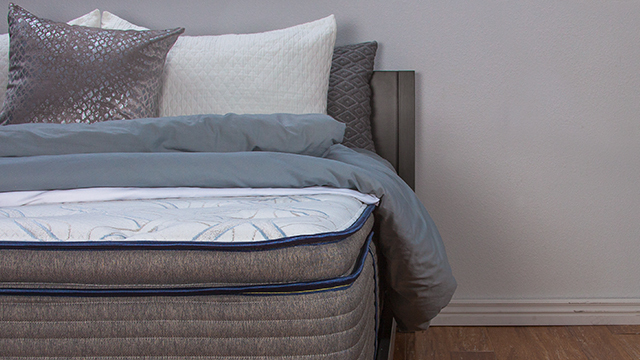 Our industry-leading mattresses and sleep accessories feature advanced technology, quality craftsmanship and US-based manufacturing for the very best in affordable luxury. Perfect for: Independent retailers who want to include Brooklyn Bedding quality and craftsmanship in their physical retail locations. Our eCommerce program provides a curated assortment of high-quality mattresses from opening price points to luxury latex. 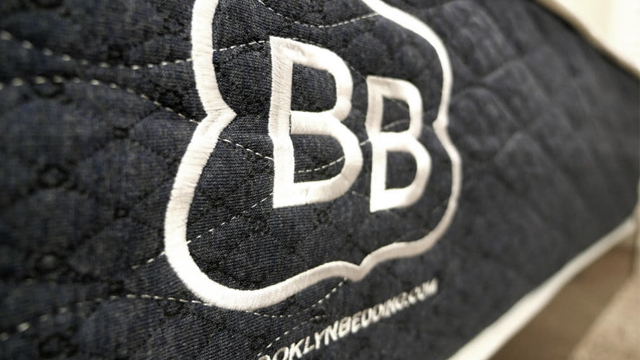 Brooklyn Bedding branded products are available with a corresponding MAP policy. We also offer an assortment that can be branded and priced to your discretion. Drop shipping is always available and always free. Perfect for: eCommerce only retailers who want the flexibility to sell online but don't have a physical retail presence. Three distinct levels of customization in our private label options are designed to fit every growing retailer’s unique needs. 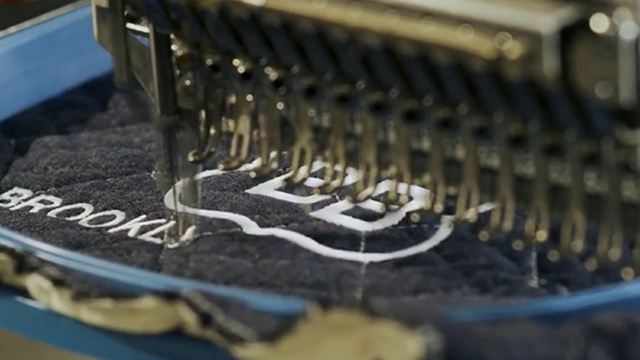 All of our private label programs offer the unmatched freedom and flexibility that sets Brooklyn Bedding apart. Our private label program offers total freedom for independent retailers looking to expand their in-store assortments. Use either established Dreamcatcher branding or use your own brand and product names. With no MAP policies, retailers are free to price and advertise in any way they wish. Perfect for: Independent retailers looking to expand their assortment with greater freedom and flexibility than what is offered by traditional wholesale programs. Perfect for: Mid-size retailers seeking the advantages of branding their own products without the cost of a fully-customized program. Utilizing our state-of-the-art factory based in Phoenix, AZ, our customer private label program offers all the benefits of US based manufacturing for growing retailers. Work with our team of experts to create a custom private label line of mattresses at our factory with the same dedication to quality that has made the Brooklyn Bedding brand famous. Minimums apply. Perfect for: Growing retailers looking for a trustworthy US-based manufacturing partner with a dedication to quality and craftsmanship. 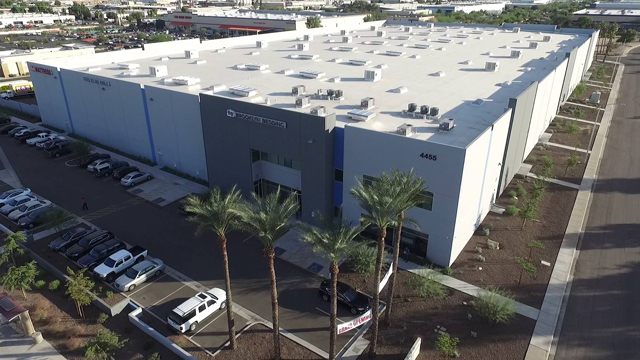 At Brooklyn Bedding, we thoughtfully design and craft our products in a wholly owned state-of-the-art factory located in Phoenix, Arizona. Our unique manufacturing process means we can create industry-leading bedding products at a fraction of the price, and with more freedom than our competitors. We provide FREE Shipping to all contiguous U.S. States (48 states, excluding Alaska & Hawaii). We also offer FedEx Two-Day for select sizes. Packages should arrive within 1-5 business days after ordering. Packages do not require signatures. Don't absolutely love your mattress? Well that's pretty rare, because we did create the #BestMattressEver. Odds are not on your side! But... if it's not working out, you can return it for free at no charge. Don't worry, you don't have to compress it and ship it back the way it came #CrazyTalk.